J. Willgoose, Esq. and Wrigglesworth sample old public information films and archive material and set them to new music. Live, the films are screened simultaneously as laptops are fiddled with, drums are pounded, theremins are wafted at, guitars are bashed and banjos furiously plucked. Teaching the lessons of the past through the music of the future. 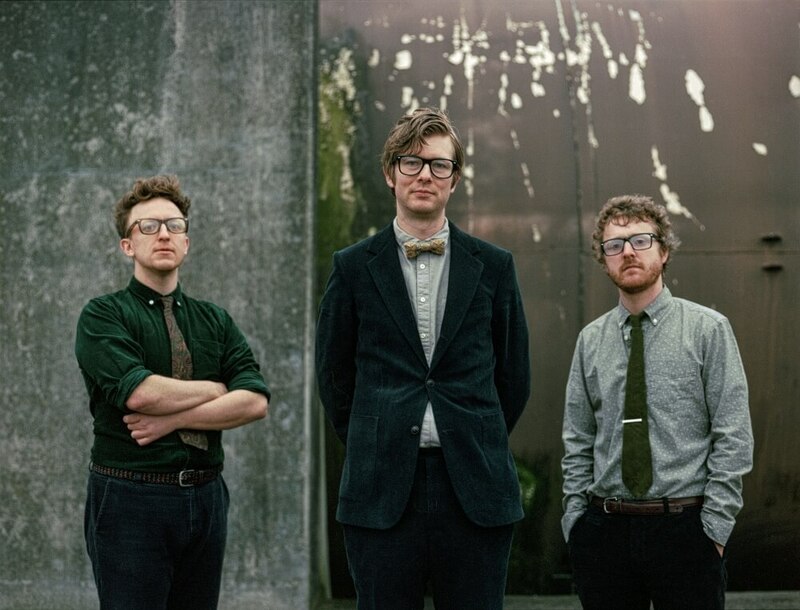 We can't wait to welcome Public Service Broadcasting back to Jodrell Bank beneath the Lovell Telescope, where they filmed their stellar Sputnik video.